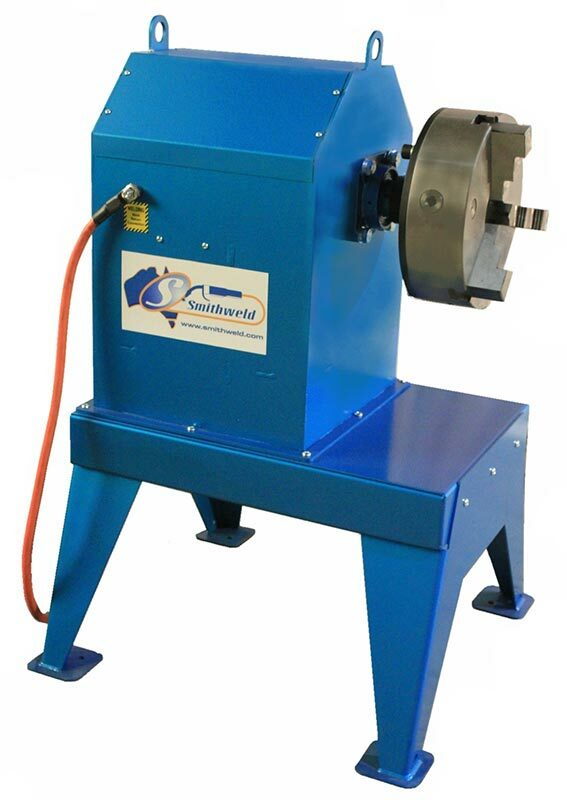 The Smithweld range of Pipe Welding Positioners have been manufactured to ensure that all controls, motors, gearbox combinations and gear drives are enclosed to reduce the risk of mechanical damage, occupational hazards, and the ingress of dust and metal filings. 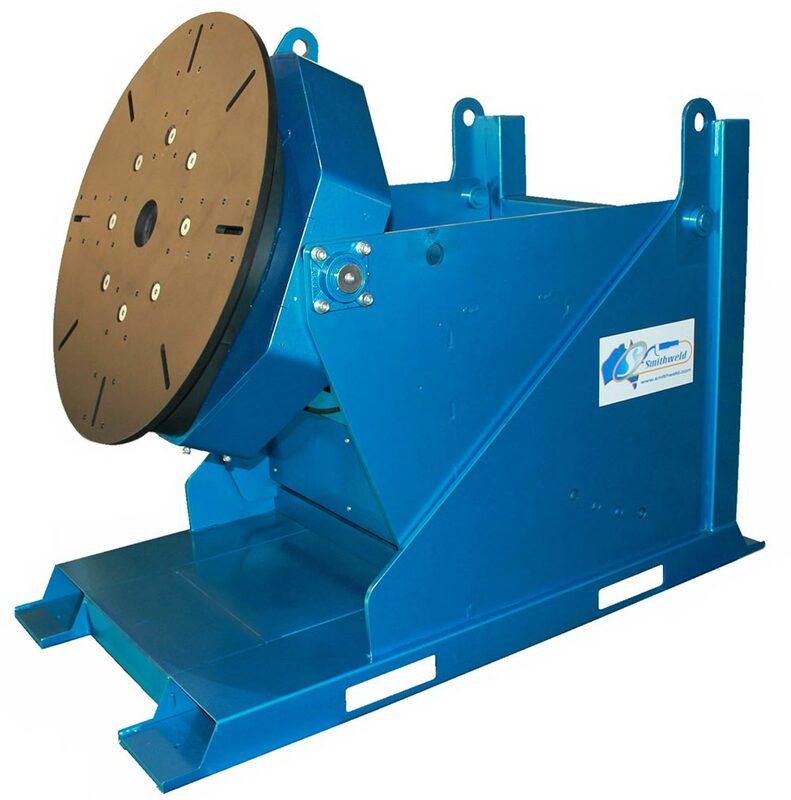 Our products are built using certified structural steel so they are light weight, strong and are designed tough to withstand harsh manufacturing environments and handling. All of our positioners come with a lens shielded digital display to improve consistency and production control. Paired with our positioners are our industrial grade foot control and EMF shielded hand pendants. We design and manufacture all our products at Smithweld, so if you need something different to our standard products, please (contact us). 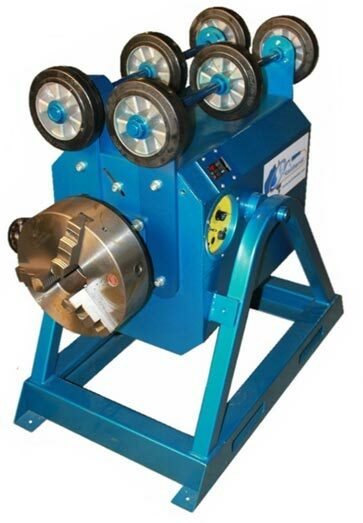 We can customize our products to meet most requirements. 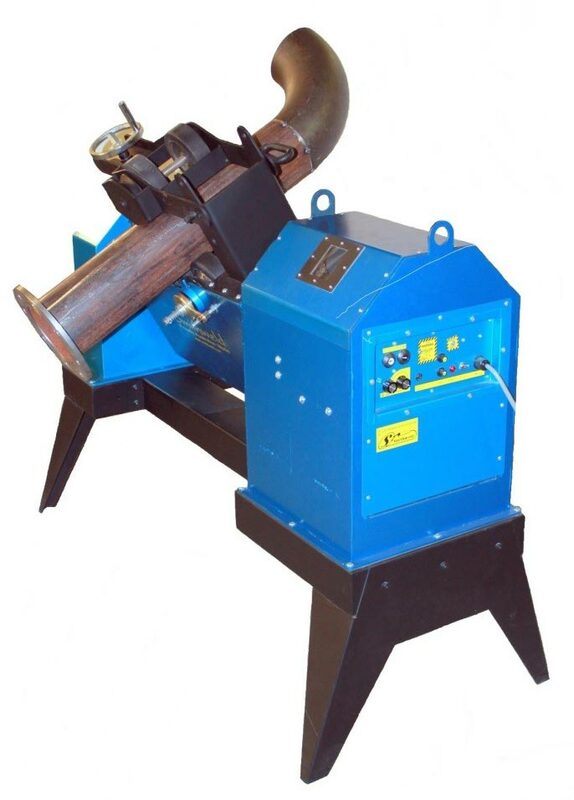 Smithweld Pipe Welding Positioners exceed compliance with AS/NZS-3000-2009 electrical standards.